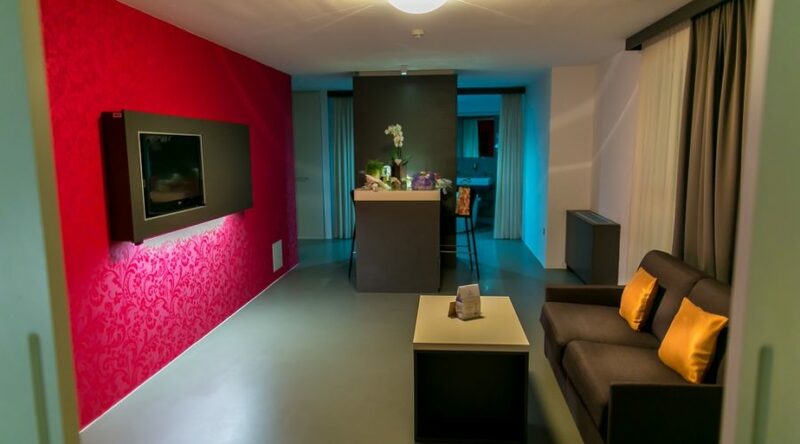 The layouts of our suites were designed with the desire to please even the most demanding guest. 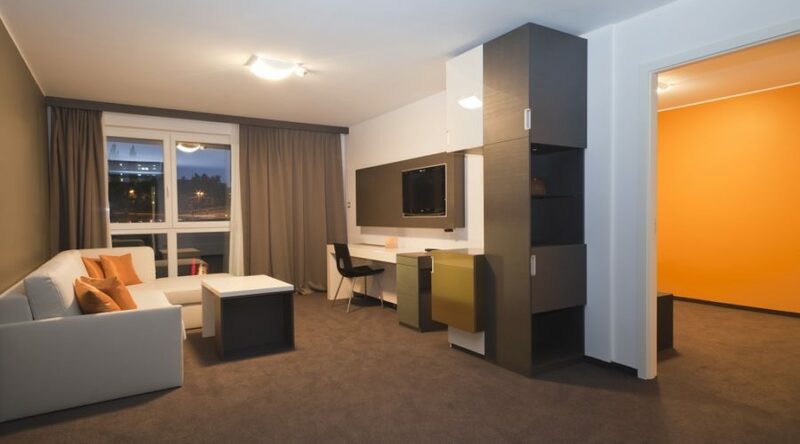 Together we offer 12 suites, 6 different types, which differ from one size to another (from 35m2 to 78m2), layouts, colors and types of bathrooms. 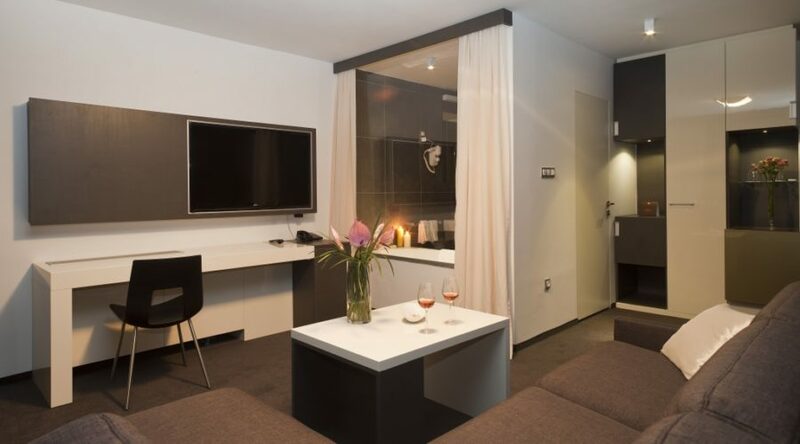 Most suites overlook the Drava River and have a seating area in the living room, which can be prepared in an extra bed. The 9 suites have a large double bed (180 * 200cm), 2 Wellness suites have a water bed, and Family suite has two bedrooms with a double bed each. 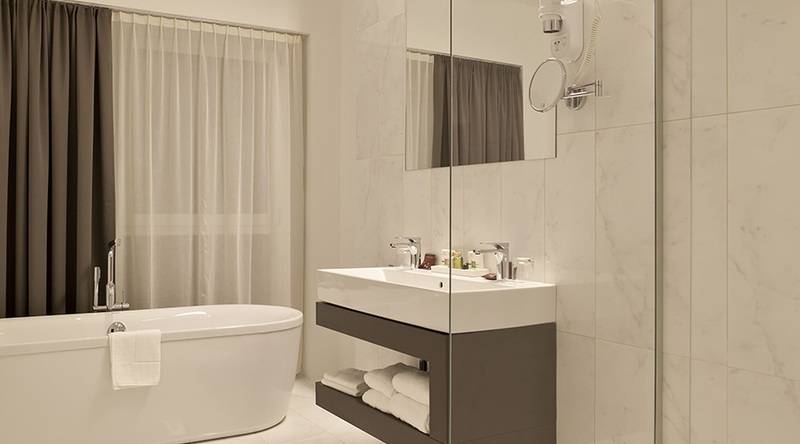 Bathrooms in suites vary in shape of the bath, the type of showers and the layouts. 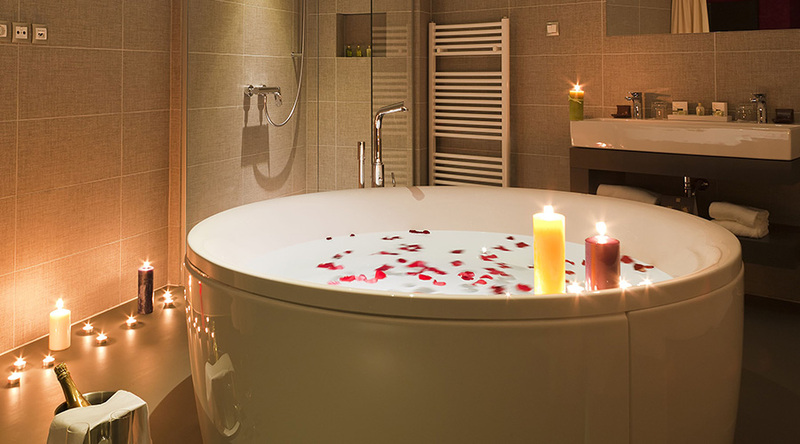 All bathrooms have a shower and a bathtub and a toilet with a bidet in a separate room. 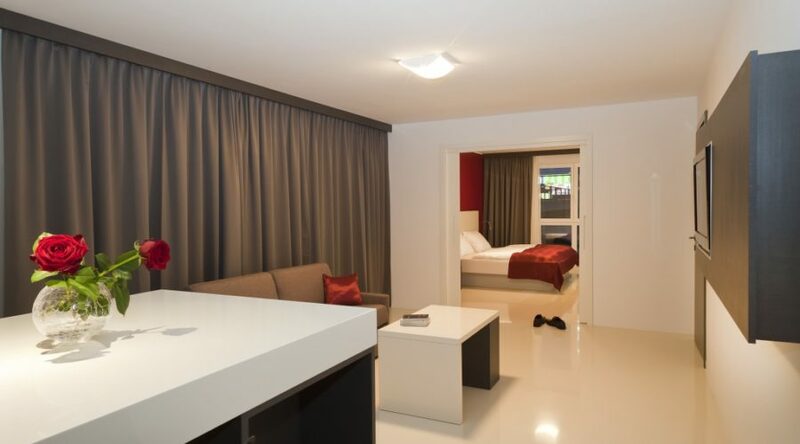 Some suites are connected with one or even two Superior rooms.